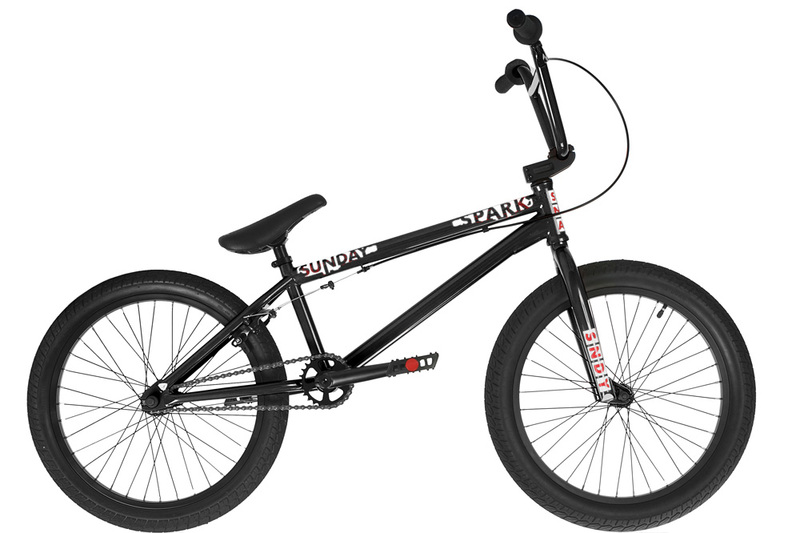 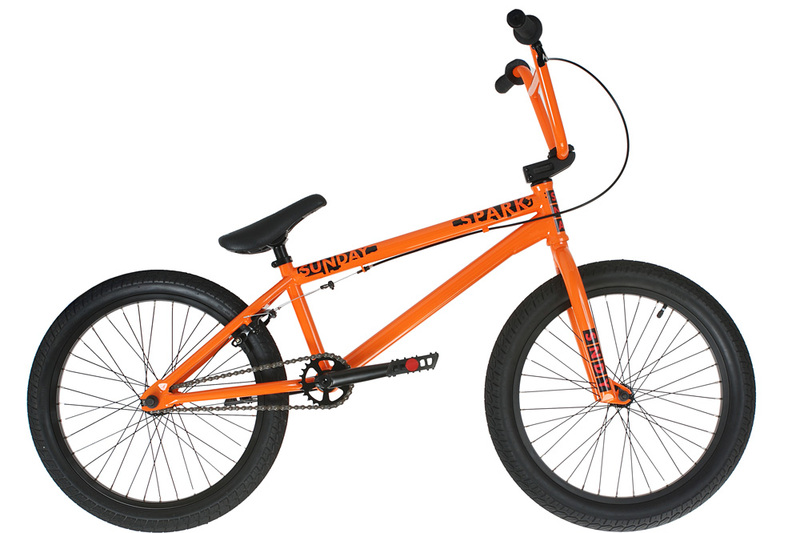 New for the 2012 model year, the Sunday Spark is the perfect bike for getting started in BMX. 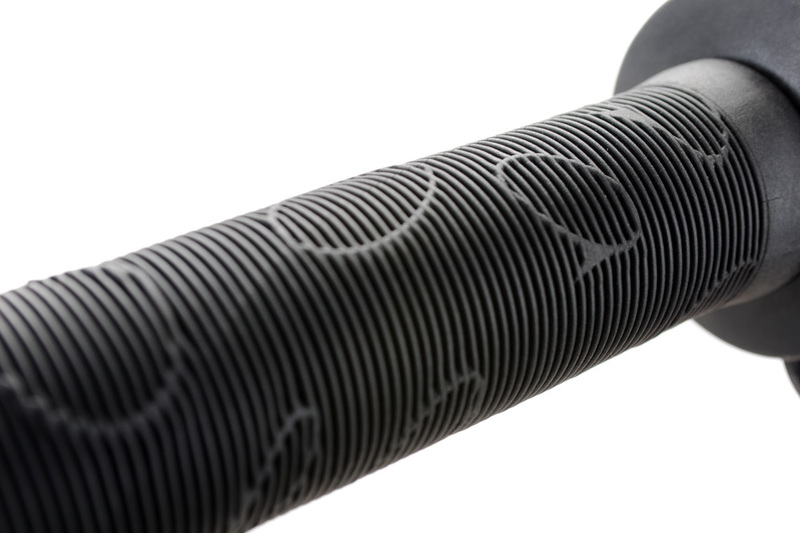 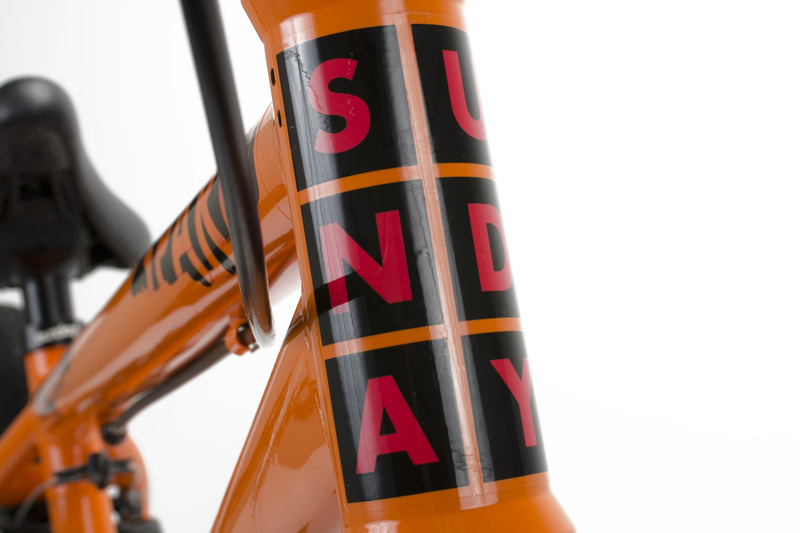 We at Sunday strive to make each bike the best it can possibly be for your money. 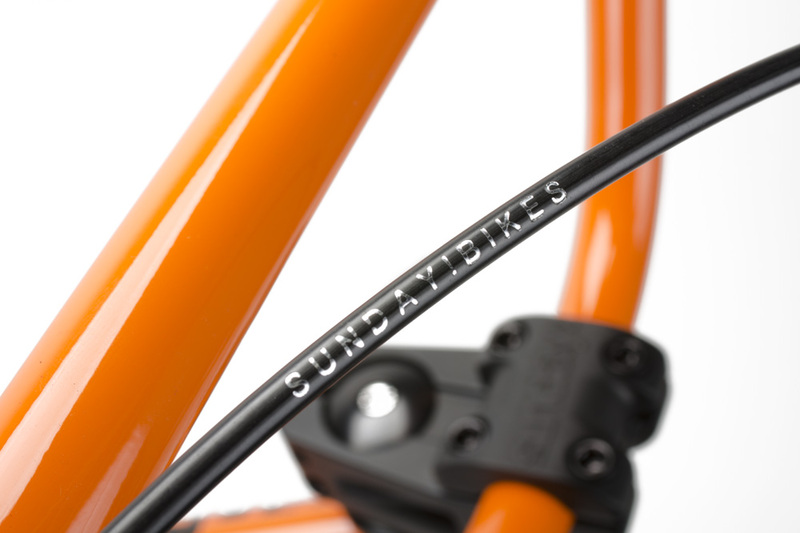 That means more than just spec’ing the bikes with your run of the mill entry level parts. 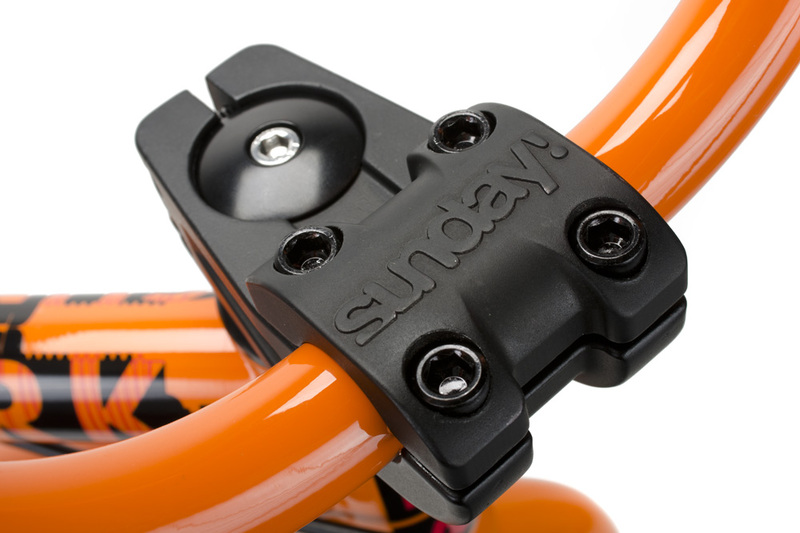 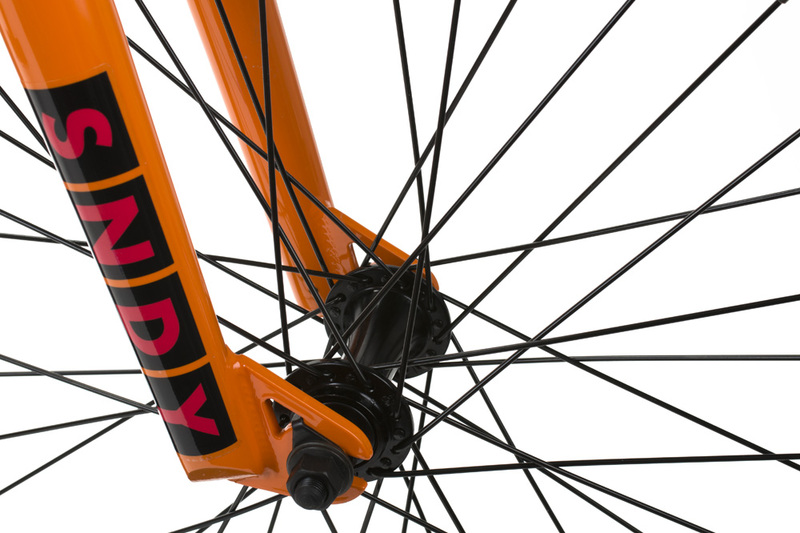 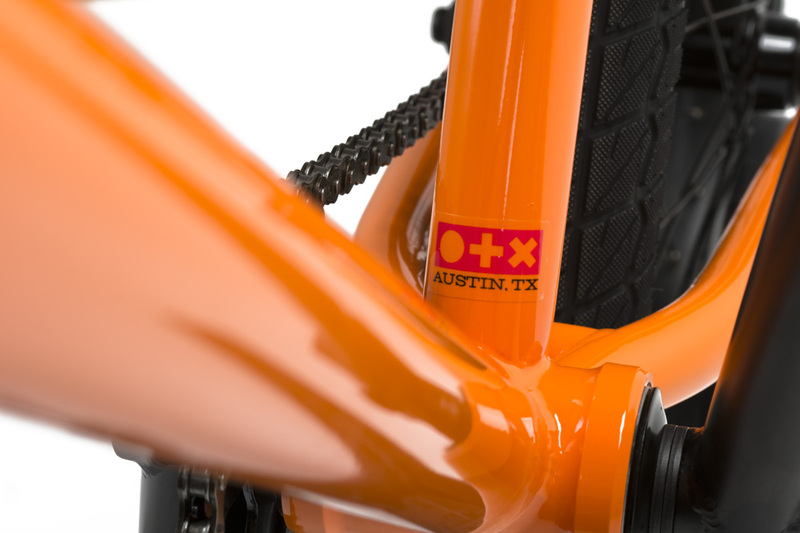 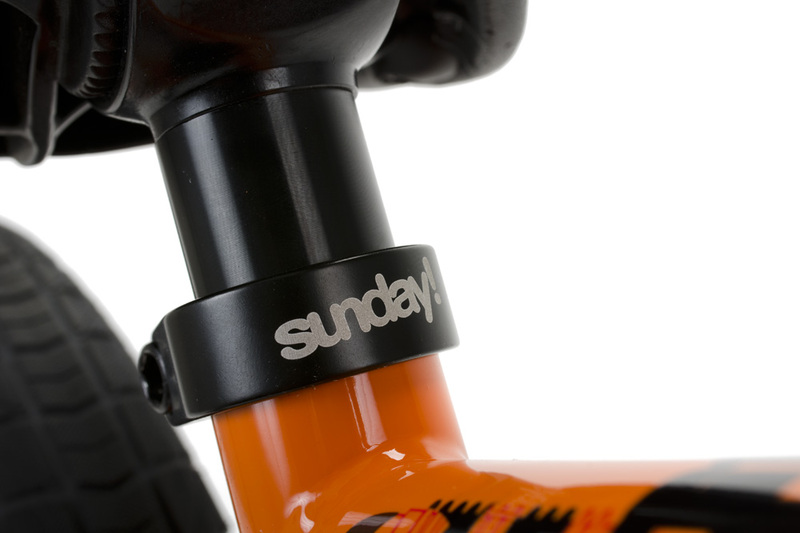 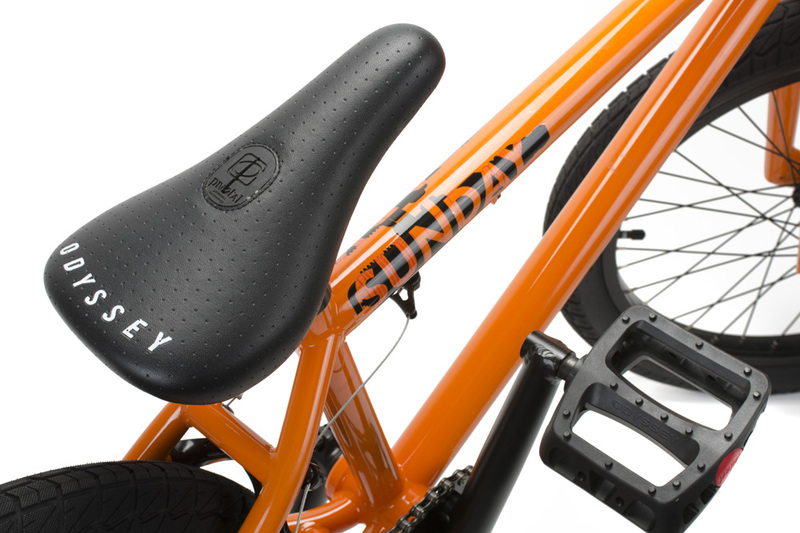 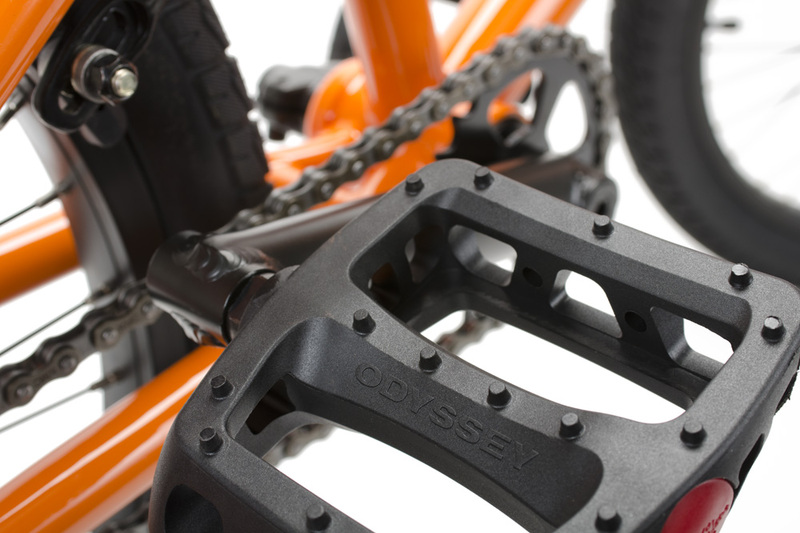 The 2012 Sunday Spark features frame geometry currently favored by today’s BMX riders. 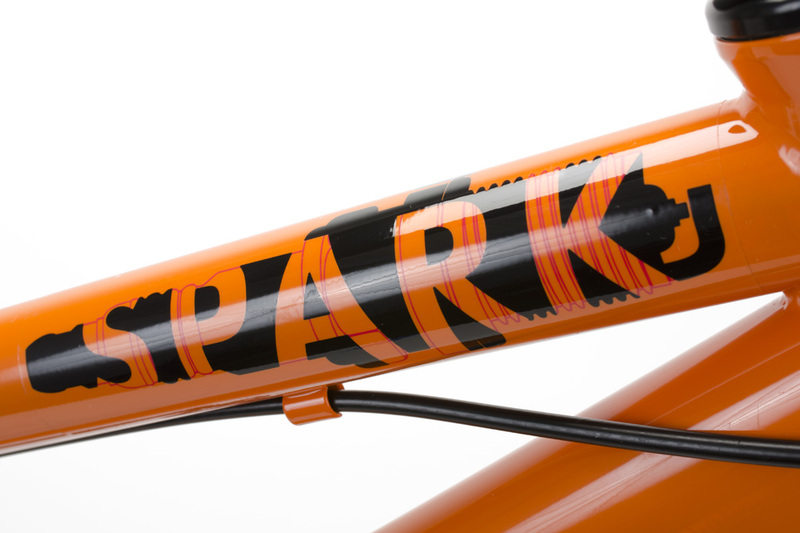 Featuring a 13.25” rear end and a 75º head tube angle, the Spark has that same feel as the rest of our already tried and true Sunday complete bikes.